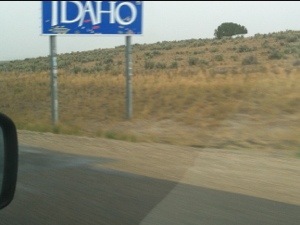 Crossed the state line. Home again. My niece and nephew came back with us from California. So, I’m writing early morning and late into the night. And all the time in between, riding bumper cars, eating pizza and hitting the local water park. Way too old for this.